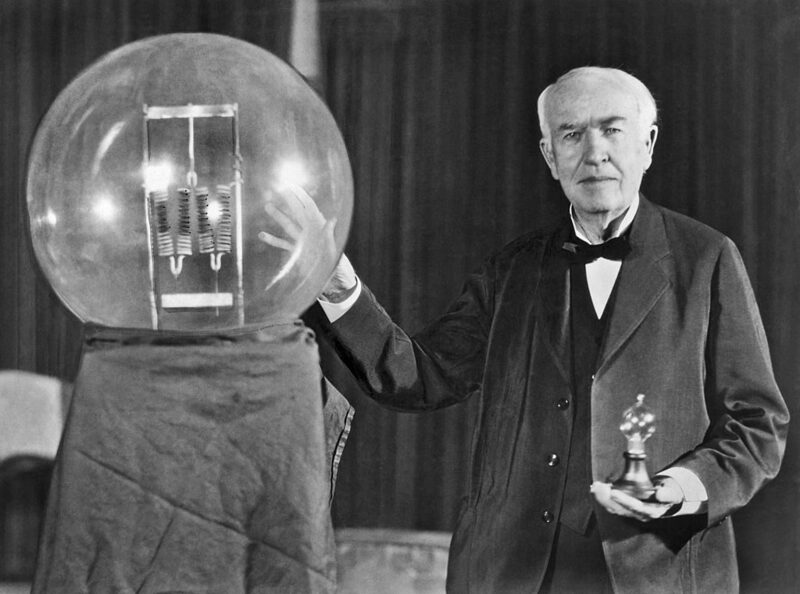 Edison didn’t invent the light bulb, he improved upon the ideas of 22 other men who pioneered the light bulb before him. Edison simply figured out how to sell the light bulb. *There are plenty of daily planners and “meal a day” journals, but 365DOLF is going to be the best one available. It’s up to me to not only create it, but to sell it. How can you improve on what has already been started by someone else? 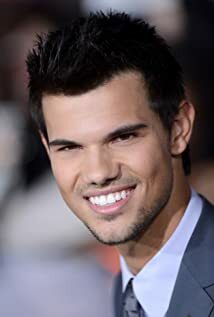 *Push your limits today with this Taylor Lautner workout. Almost a month and a half in, lets start looking for some ab muscles soon. *Redefine and refine your life, starting today. After you quiet your brain for five minutes, listen to some Sheryl Crow for inspiration. *Whether you’re a good actor or not, take today to “watch your money”. Where is it going every month? Week? Day? Watch Burt Reynolds almost win an Oscar in Boogie Nights for motivation. *Use the above website to “watch your money” like Burt Reynolds should have done. 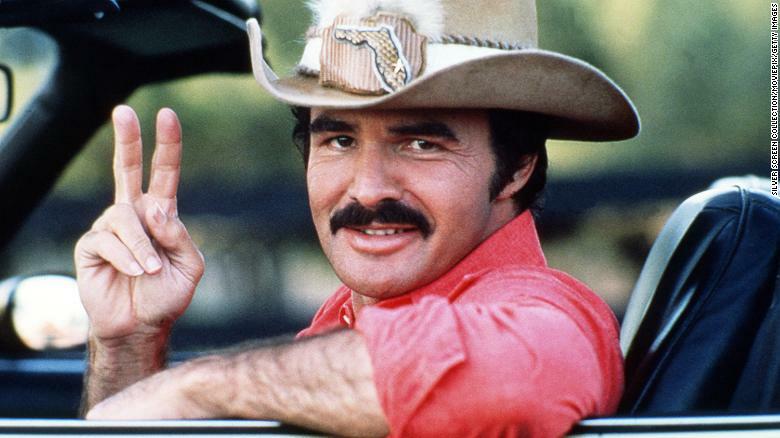 Then reward yourself by watching Burt Reynolds in two of my favorites – Smokey and the Bandit or Cannonball Run. *If the movie Cake is too deep for you and you need some comic relief, watch Aniston in Office Christmas Party. Movies like this are a lot easier to watch without kids. Bocuse had something that no other chef has ever had in the same abundance: an undeniably infectious culinary charisma. Bocuse was what people want a grand French chef to be. *Invite your FRIENDS over and enjoy this chicken in vinegar sauce recipe and maybe some cake for dessert.